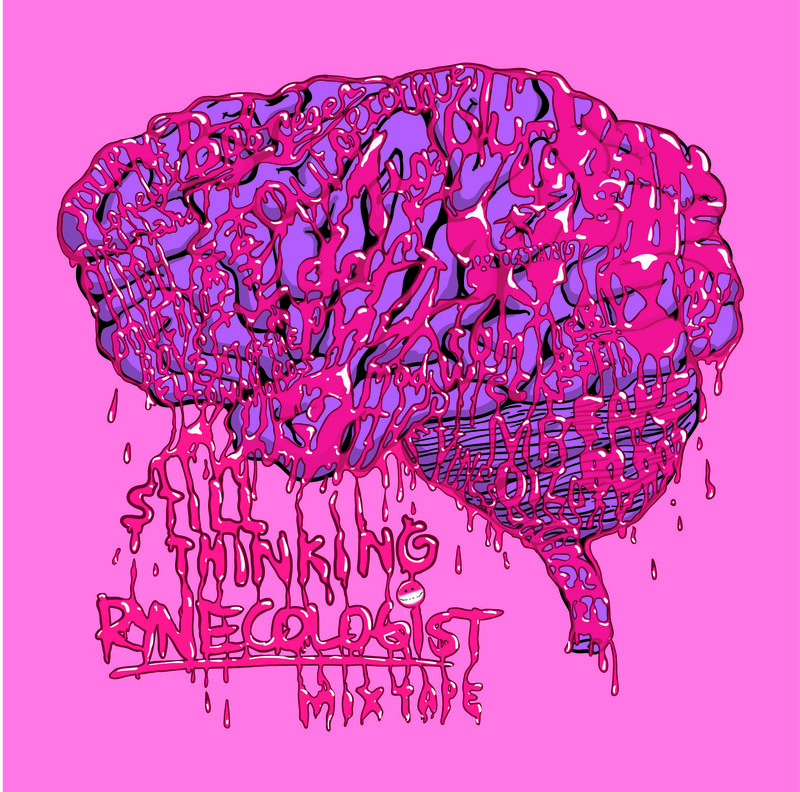 Rynecologist’s Still Thinking Mixtape has garnered a lot of attention. As one of Toronto’s rising superstars, he is more than just another DJ. His production has a unique sound that has certainly attracted a lot of love across the world. Wednesday he opened for the Busy P show at Wrongbar and did a phenomenal job. Earlier that day he got matching tattoos with Pedro, a Canadian flag on each of their biceps. Its kind of cool because while the matching tattoo makes a lot of sense for Ryne, seeing as he is Canadian, its pretty badass that Busy P will continue to fly around the world with our flag on his arm. 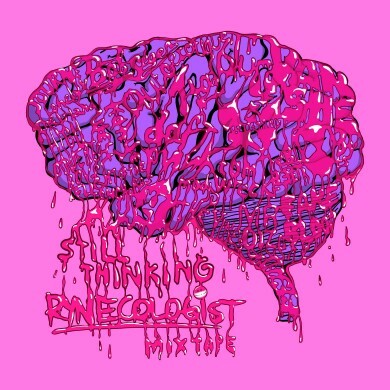 Rynecologist’s eclectic style of genre mash definitely allows him to get crowds moving. With everything for The Rolling Stones, to Mr Oizo and even “OK, BLUE JAYS, LET’S, PLAY, BALL” featured, its easy to see why so many people love how his sense of humor translates into a great party. We shot an interview with Ryne but due to technical difficulties it won’t be available for posting just yet. However, everyone should check out his show at Wrongbar tonight for the official release party.